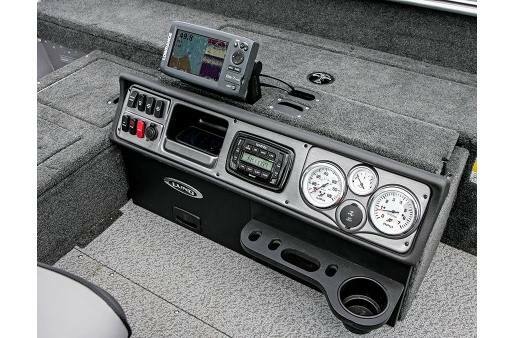 This aluminum tiller fishing boat delivers the ultimate boat control for a 17' plus fishing boat. 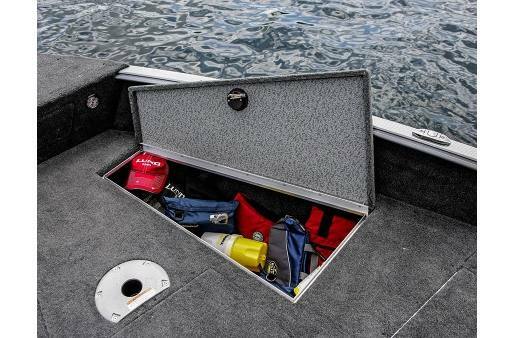 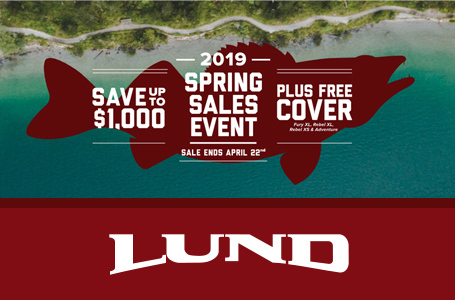 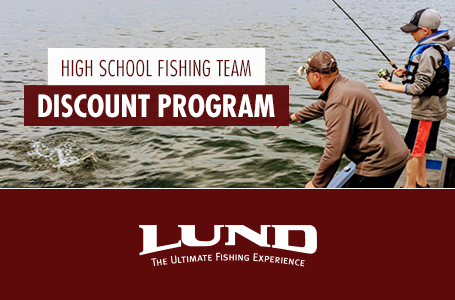 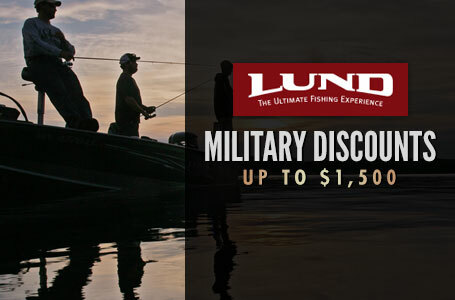 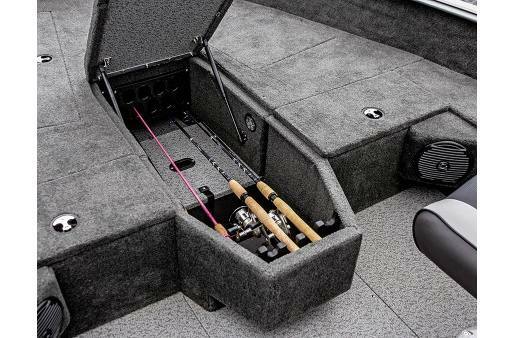 Built with traditional Lund quality, the 1775 Lund Pro Guide has everything from dual rod lockers to a tiller command console for tackle trays and electronics. 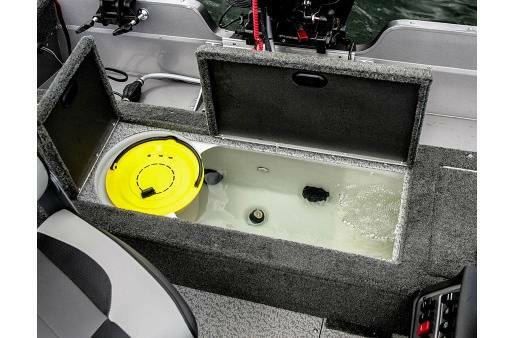 Fuel Tank: 27 gallon fuel tank. 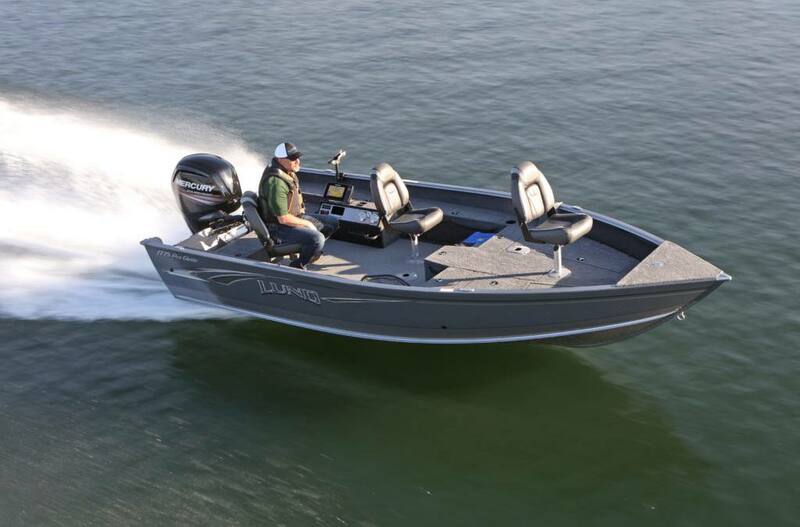 Double-Plated Bow Thickness: .143 in.